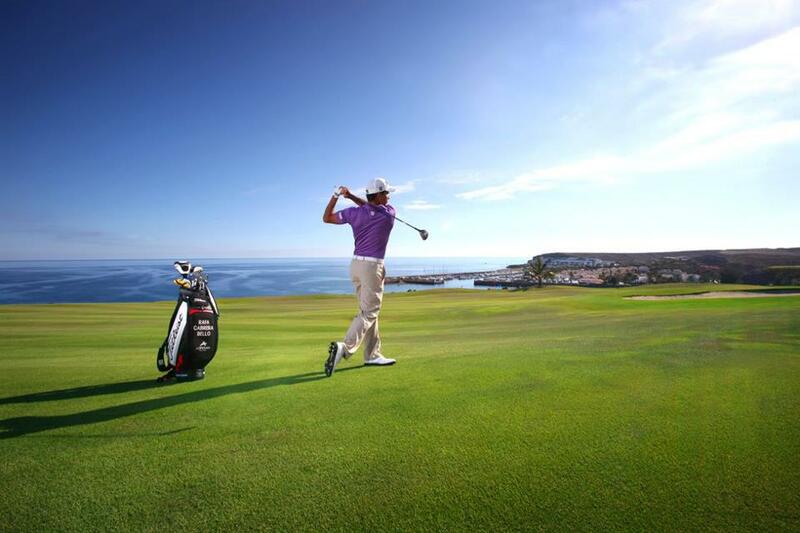 The Meloneras Golf Club is situated on the Meloneras coast, a tourist resort located strategically between the Maspalomas Dunes and the yacht harbour of Pasito Blanco in the southern part of the island of Gran Canaria. 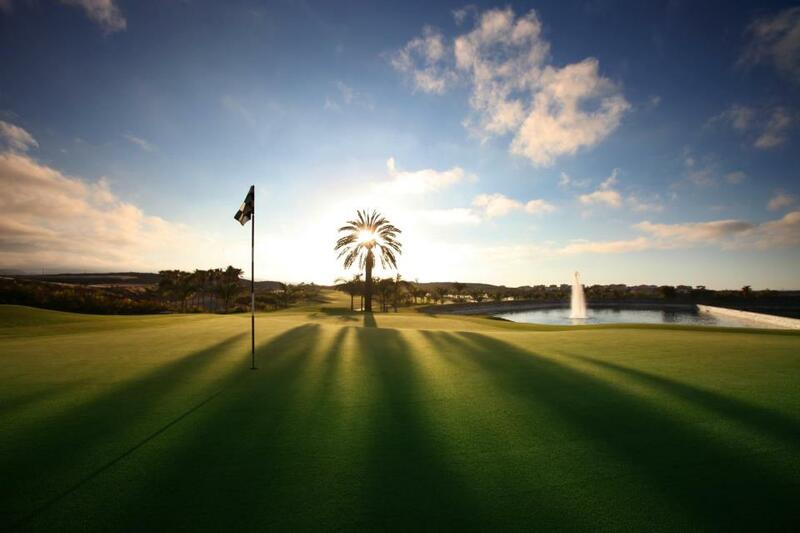 Initiating this golf course has meant a substantial change for the landscape and so an area formerly without any environmental value has now become an area of great beauty where more than 1,100 palm trees of different species have been planted. 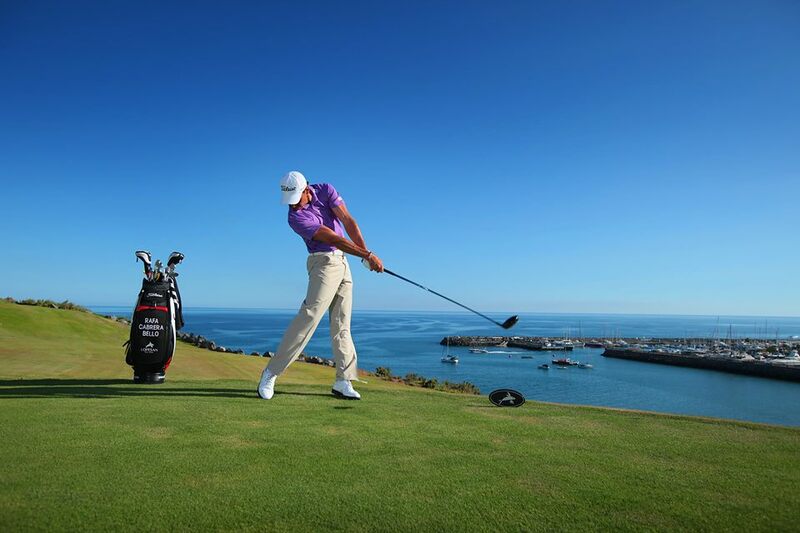 It has been configured as an ideal venue for international tournaments and championships. 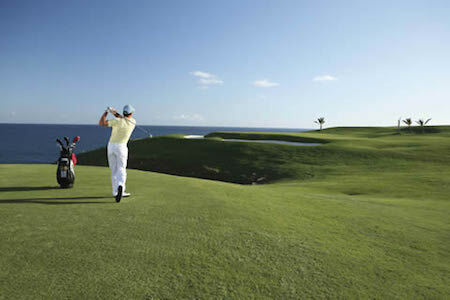 Its design allows golf players of all playing levels to enjoy it. The golf course has got four starting tees per hole. Additionally the round starts with a quite easy par 4 giving the player confidence for the rest of the round. Golf school, club house with snack bar and a golf shop, putting green, pitching green, driving range and buggies and clubs for rent. 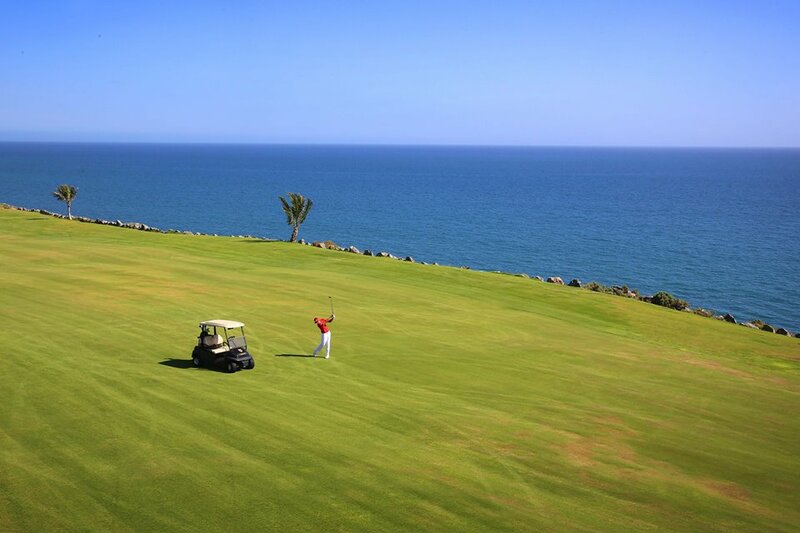 Meloneras Golf has got golf buggies equipped with GPS being the island’s first golf course offering this service. 24 minutes from Las Palmas airport (LPA); 7 minutes from Maspalomas; 2 minutes from the Maspalomas Dunes.